When thinking about buying a silk scarf or garment, many people wonder: ¿How can we tell a high quality natural silk from one that is not? 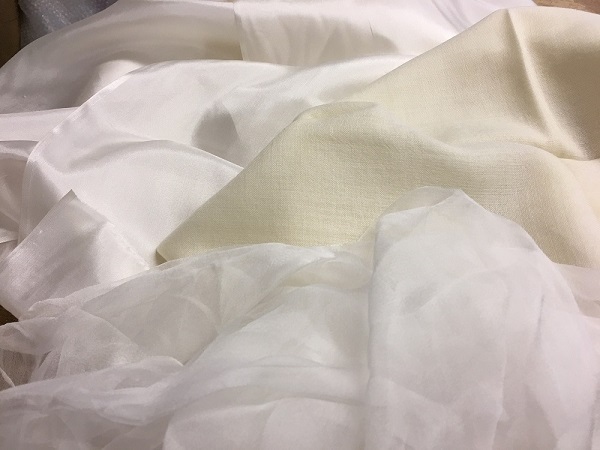 There is a radical test to check whether silk is 100% natural and of a high quality: burning a small piece of the fabric. If it’s synthetic, it will burn quickly, it will appear to be melting, and it will form dark clumps when it cools down. This does not happen to natural silk, which burns slowly, and it smells similar to burnt hair or skin. But we can’t do this test when we are going to buy a silk item, so here are a few other things to look out for. One of them is the texture. 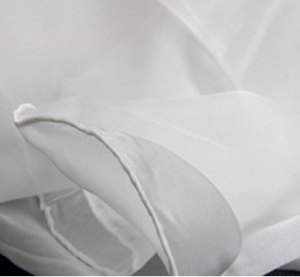 Natural silk is soft and pleasant to the touch, while synthetic silk is more ‘sticky’ or viscous. Another characteristic is the shine. 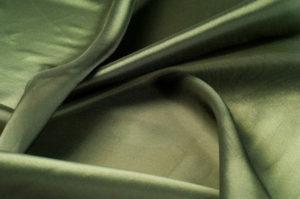 Natural silk is shiny, but not in excess, and its shine is not uniform when placed under a light. The shine of synthetic silk is more artificial and a bit excessive, and it’s even all over the fabric when placed under the light. Natural silk is not uniform all over. It must have some unevenness-even if it’s minimal – and it hangs naturally and lightly. On natural hand-painted silk, the design looks the same on the front and back of the fabric. On silk which has been industrially printed, the colour on the reverse side is fainter, less intense than in the front. If we are going to buy a scarf, we should also look at the hem. In a good quality scarf, the hem will be rolled inwards and hand-stitched. In a bad quality one, the hem will be machine-stitched. I hope you enjoy your natural silk garments and that this article will help you to recognize them more easily!